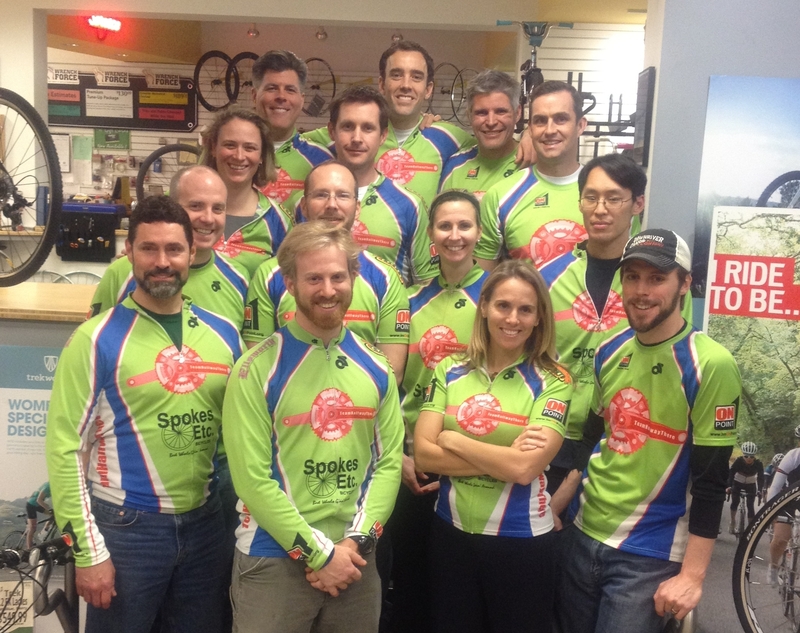 On Wednesday, January 25th, 2012, TeamHalfwayThere.com ventured over to Spokes, Etc. for Team Night. In addition to off-season gorging on gourmet pizza and craft beer, the team and the knowledgeable N. Quaker Lane, Alexandria, staff shared insight and stories about biking, training, and the art of racing.